Malabo – Eritrea’s Foreign Affairs Minister Osman Ahmed Saleh stressed the importance of Afro-Arab partnership in protecting the region from foreign interference, which he said works to implement its own agendas and has caused the wave of terrorism to spread across the world. In an interview with Asharq Al-Awsat newspaper, Saleh said that the Afro-Arab coalition was determined to call for reforms in the United Nations and the Security Council, stressing the need to dedicate two UNSC permanent seats to Arab and African states. Commenting on Iran’s continuous interference in Arab and African states’ internal affairs, the Eritrean foreign affairs minister said that his country was calling on Tehran to stop such interventions and stressed the important and solid ties with the Kingdom of Saudi Arabia. Asked about the crisis in Yemen, Saleh said: “Eritrea supports Saudi Arabia and works with the Kingdom within the framework of the anti-Houthi alliance,” adding that both countries were looking towards the achievement of peace and stability in war-torn Yemen. 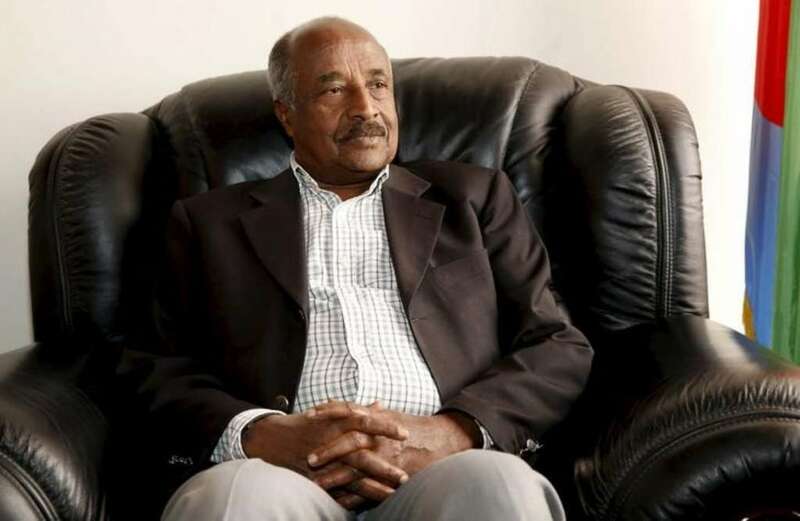 Responding to a question on his country’s efforts in becoming part of the Arab League, Saleh said the Eritrean leadership would look into joining the pan-Arab body should such steps fulfill the interests of the nation and the Eritrean people. The Eritrean foreign affairs minister said that the security and stability of the Red Sea region falls within the responsibility of neighboring Arab and African states, calling on the concerned countries to work within a strategic partnership to strengthen the region’s economy and diversify its investment and trade opportunities. “Afro-Arab partnership is highly important,” he said. “Eight Arab countries are located in the African continent; consequently, cooperation between Arab and African countries will achieve security and stability because we are all tired of foreign interference by Europe and the United States,” Saleh added.